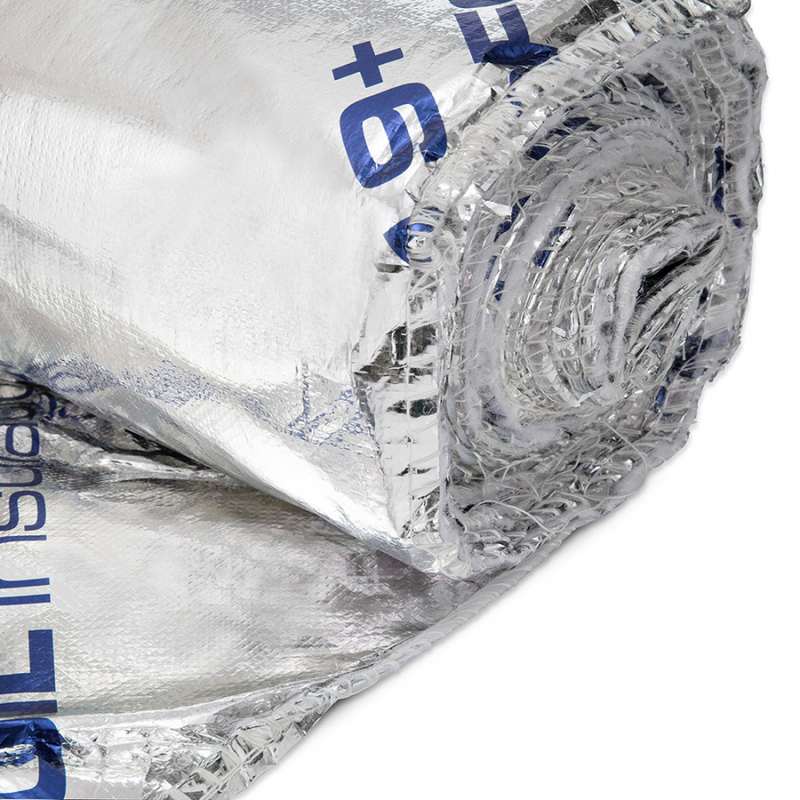 SF19+ multi-layer foil insulation is an advanced version of SuperFOIL's favourite reflective insulation SF19 for use in roofs and walls for both new build and retrofit applications. SF19+ benefits from improved performance and uses the advanced production techniques as developed for their other new products. SF19+ achieves R values of 2.97 for walls and 2.49 for Roofs. Providing better options and solutions as low as U0.10. 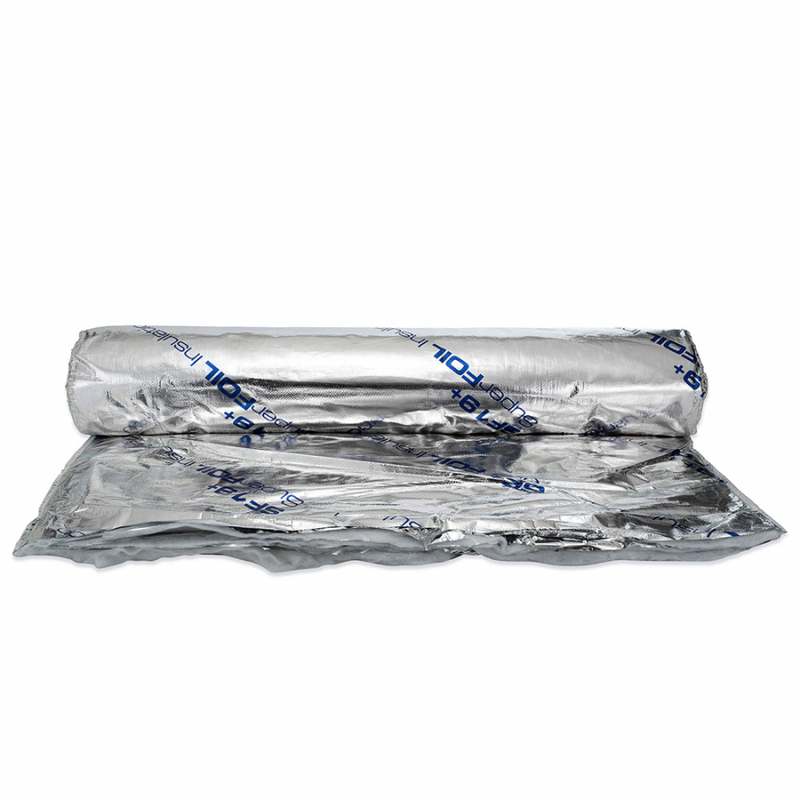 SF19+ comes in new convenient rolls that are 1.5m by 10m. 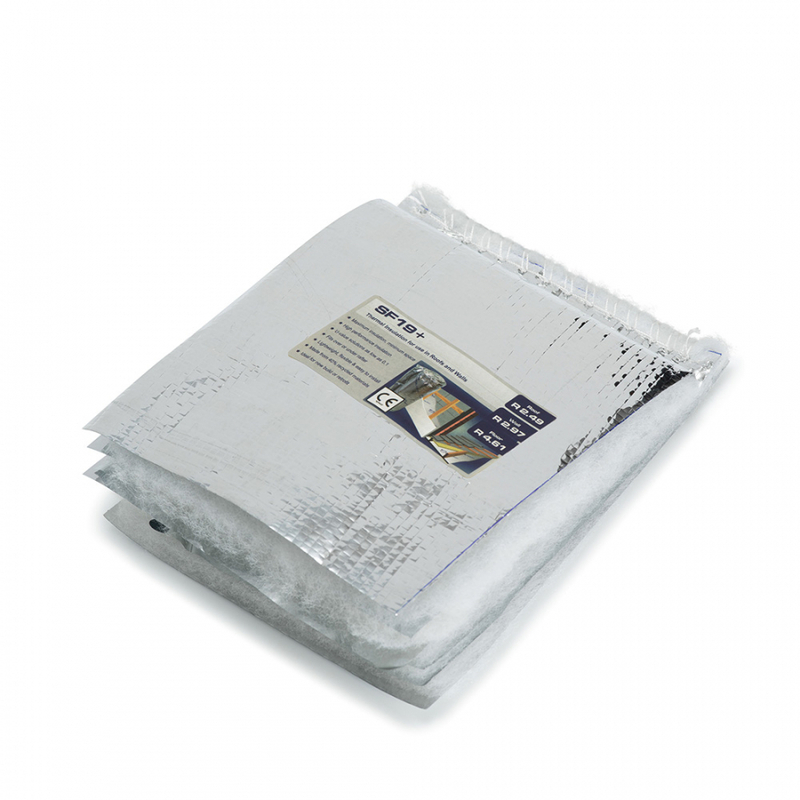 Polypropylene reinforced heavy outer laminated foil: 2x layers. 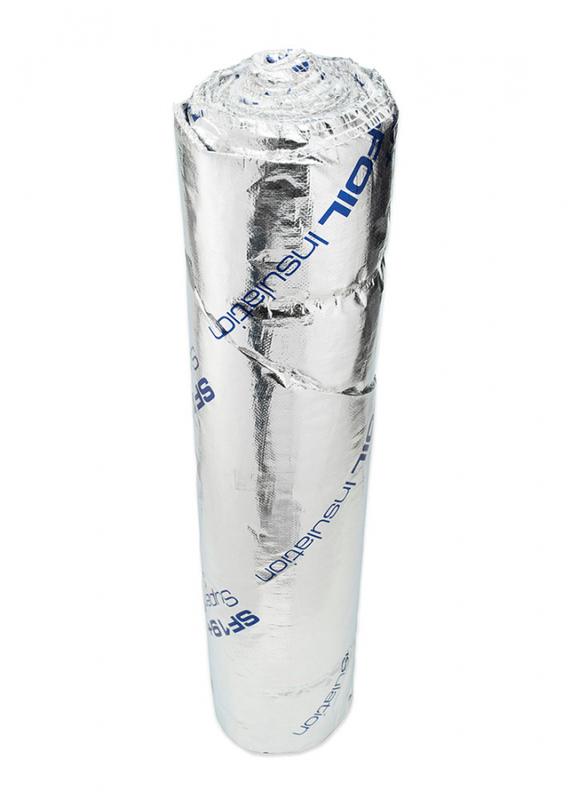 Aluminium coated reflective foil PET layers: 4x layers. 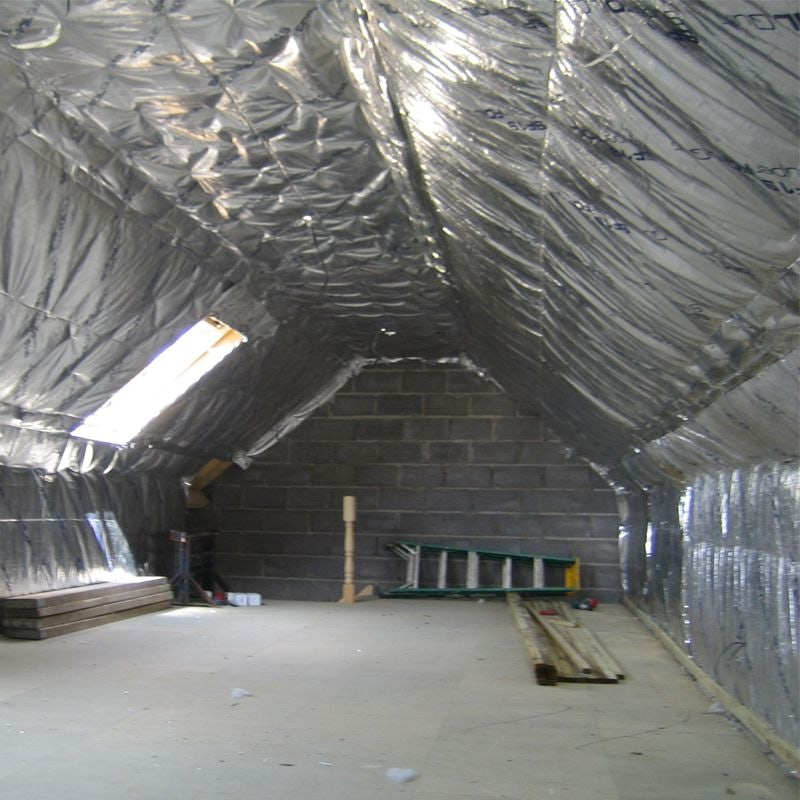 Air seal & radiant barrier. Cut with knife or scissors.